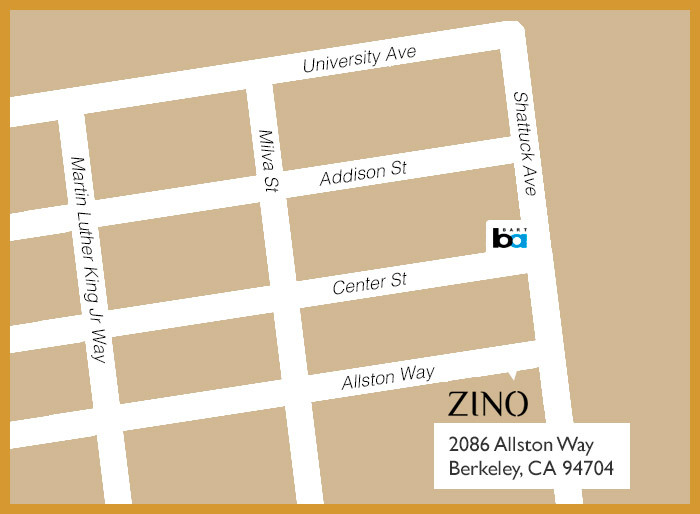 ZINO is a restaurant destination in the Downtown Berkeley neighborhood that showcases Mediterranean cuisines and entices you with its exotic promise. The artistically-designed interiors are refreshing, drawing on inspiration from the land and sea, creating a colorful social gathering place. 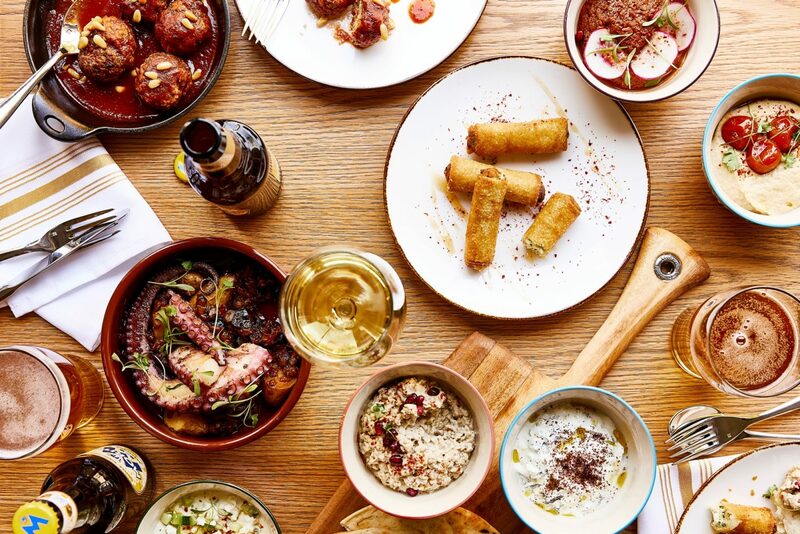 ZINO weaves together flavors and fresh ingredients inspired by 22 Mediterranean cuisines, food-friendly wines and craft brews from around the Bay. 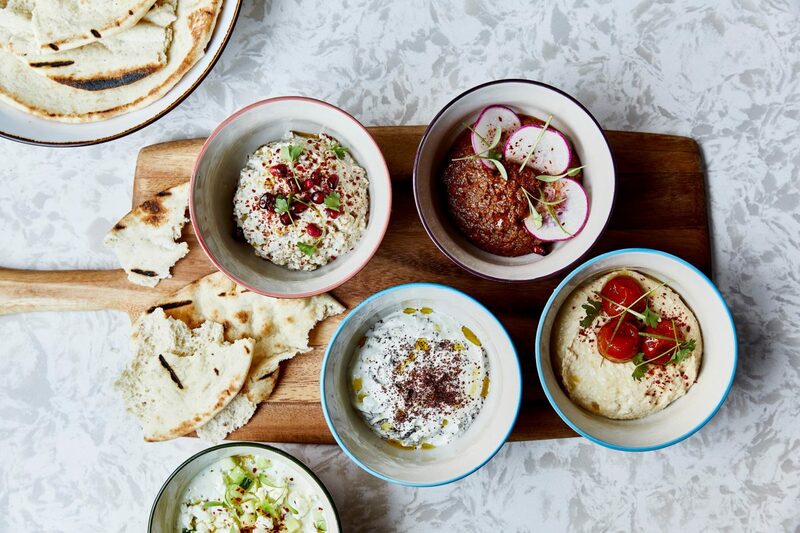 Curated craft cocktails complement tasty mezze, dips and dishes served in beautiful Mediterranean-style tagines. Passion and dedication drives our team to offer every guest our signature outstanding service and a superior dining experience. Brandon Hicks is the Executive Chef at Zino, located at the Hotel Shattuck Plaza in Downtown Berkeley. Hicks combines his culinary background in Mediterranean cuisine with his passion for wine, recipe creation and service knowledge to bring a unique dining experience to the Berkeley community. 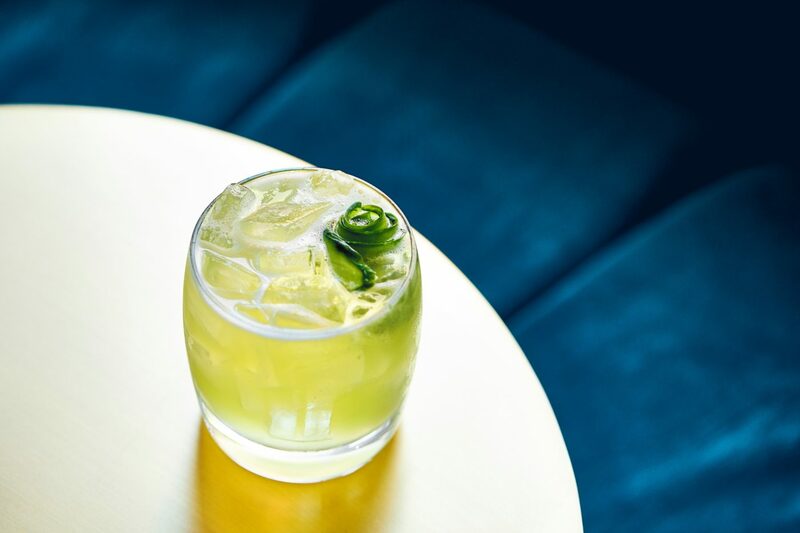 Hicks previously served as the Chef de Partie at the Michelin-starred Picholine where he was largely influenced by Chef and Restaurateur Terrance Brennan’s French Riviera-inspired cooking style. He further honed his Mediterranean cooking skills as Chef de Cuisine at ilili in New York, a locale widely considered one of the finest Mediterranean restaurants in the country. 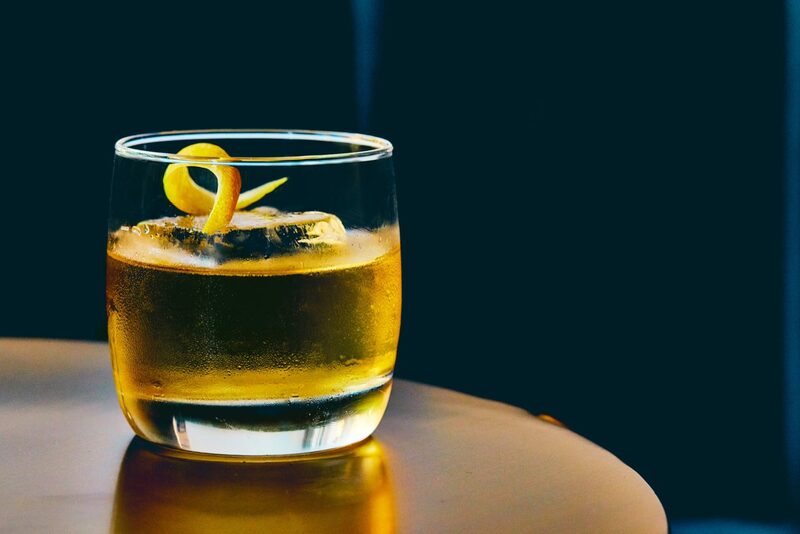 Hicks also worked as the Chef de Cuisine at Brasserie 8 1/2, a French restaurant under the Patina Restaurant Group founded by celebrity chef Joachim Splichal. Hicks also served as the Executive Chef at Chebeague Island Inn in Maine, which is part of the Prentice Hospitality Group, where he oversaw all food and beverage operations. He has held Executive Chef positions at the University of Massachusetts Club in Boston and EVO Kitchen + Bar in Portland. Hicks is a Certified Sommelier.